Our fully integrated solution enables you to send a truly itemized PDF bill that looks exactly like your paper bill. Our electronic bill also integrates directly with your payment provider for quick & easy payment. 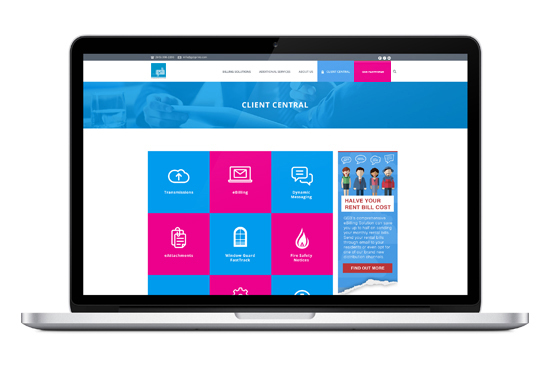 Detailed billing items, branding, and dynamic messaging are 100% consistent across all your bill presentment platforms.  eBills yield faster payments, lower costs and fewer billing questions. GSB manages your customer’s preferences for paper or email delivery and will work with you to drive e-adoption. 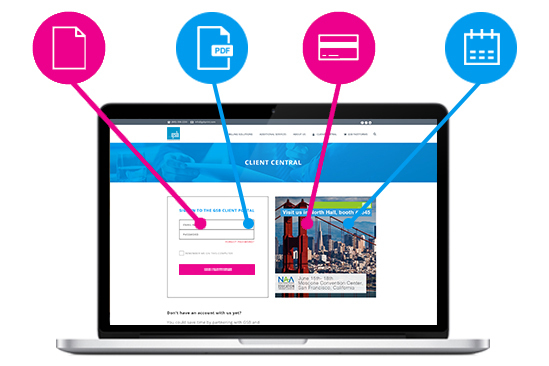 Our fully integrated solution enables you to send a pdf replica of your paper bill to all of your customers who choose email delivery. You’ll send GSB one data file and we’ll print and mail the paper bills, and email pdf versions to your eBill customers. It’s that easy. Your eBill includes line item detail, customized branding, and dynamic messaging. These features can be 100% consistent across all your bill presentment platforms resulting in fewer questions, phone calls, and late payments. 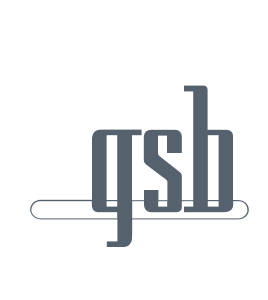 Simply send GSB one data file and we will either mail the paper bill, or send the eBills via email. It’s that simple! GSB’s integrated billing solution helps all of your back office systems run smoother and more efficiently. All transactions can be monitored easily via the GSB Client Central portal. Link to your online payment platform. Review all information available to the bill recipient. Track, view, or resend current or past bills. Through the portal, recipients can update their profile information, including email addresses and passwords, improving back office efficiency. Once your resident is registered for eBilling, our systems are able to attach a multi-page PDF file to include with your monthly email notification or alternatively, we can send eAttachments to specific property residents. Simply send us the files you would like included, whether community notices, notification of works or even an external advertising piece, and we will take care of the rest.